USCIS Formally Proposes New Public Benefits Rule that Will Hinder Admissibility to U.S. Receipt of Public Benefits May Hinder Admissibility to the U.S. The Fate of Our Dreamers: Will DACA Remain? Have You Been Subjected to Rude Conduct by CBP When Seeking Entry into the U.S.? If So, Let Us Know! 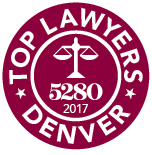 Elkind Alterman Harston PC Attorneys Named 2019 5280 Top Lawyers! 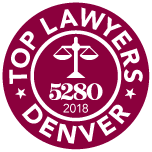 David Harston, Named 2019 Best Lawyers® “Lawyer of the Year” in Denver. Elkind Alterman Harston PC Partners Named 2016 Top Lawyers!